The Tube Rose Attar offered by us is obtained from the tuberose flower that is wild harvested in Tamil Nadu of India. Extracted through the method of solvent extraction, it has a fragrant aroma and is amber colored. Turberose can be easily blended for aromatic purposes. The combinations are endless and very dependent upon individual tastes. 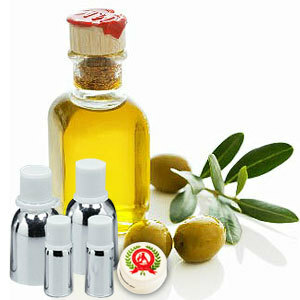 Menthyl benzoate, menthyl anthranilate, benzyl alcohol, butyric acid,Eugenol, nerol, farnesol and geraniol. 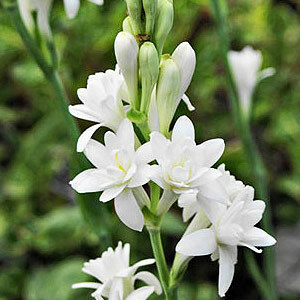 The Tuberose Attar is widely used in the perfumery industry because of its amazingly refreshing fragrance. It is easily blended with most other oils and hence is able to produce any number of combination depending upon individual preferences.